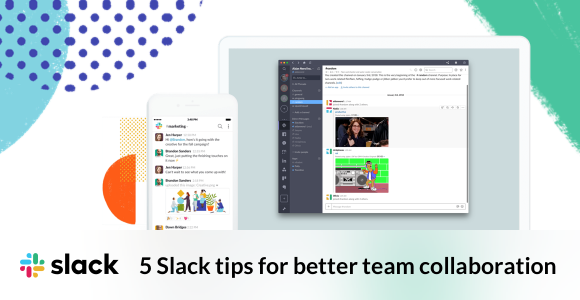 Think you know everything there is to know about Slack? 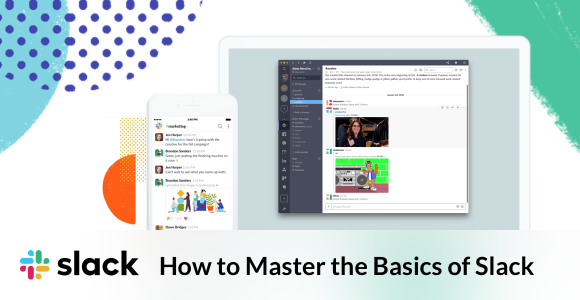 It’s time for a refresher course on the basics of Slack. Ah, meetings. We all love an effective meeting. 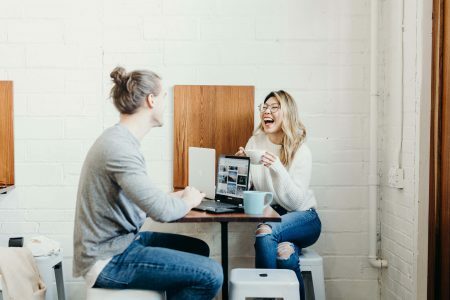 But, why is it that most meetings these days feel more like a waste of time?